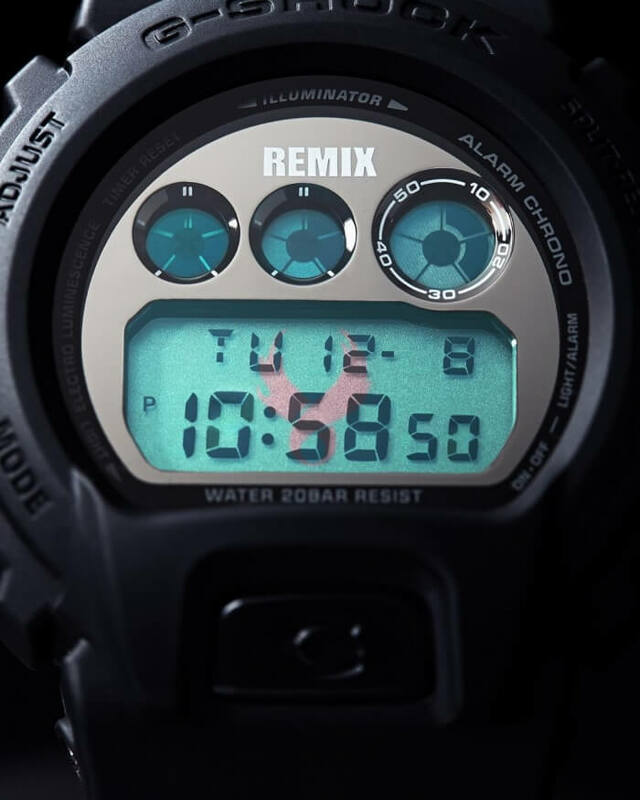 Taiwanese streetwear company Remix Clothing Taipei presents the Remix x Usugrow x G-Shock DW-6900RMUS-1 watch in collaboration with Japanese artist Usugrow and Casio Taiwan. The theme of the watch is Usugrow’s familiar mantra “ASK MOON, ASK SUN” and it has a stealth black bezel and a gray face with a white Remix logo along with white graphics and calligraphy on the black bands. The stylized calligraphy looks like an Asian language but is actually English that reads “SUN WILL GIVE YOU ANSWER” on the lower band and “MOON WILL GIVE YOU ANSWER” on the upper band. 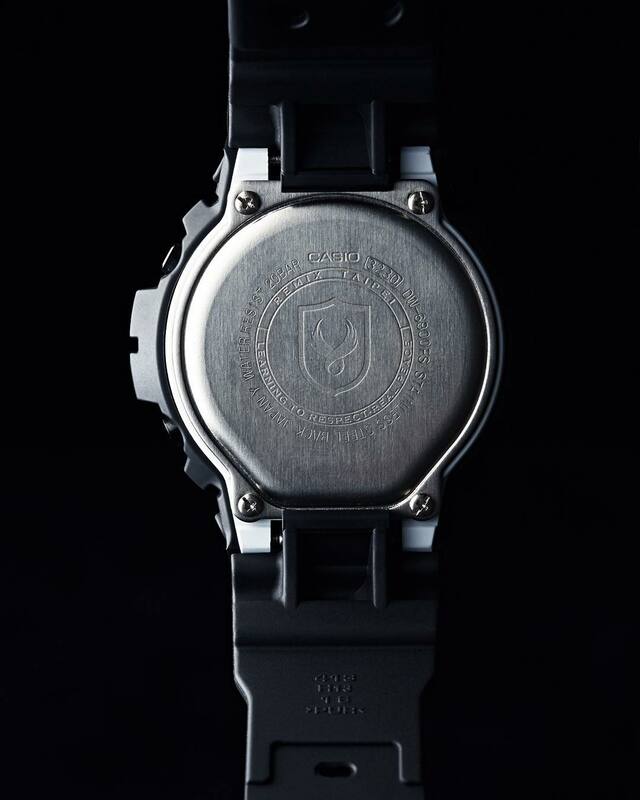 The EL backlight has a Remix graphic logo and the case back has a custom Remix engraving. 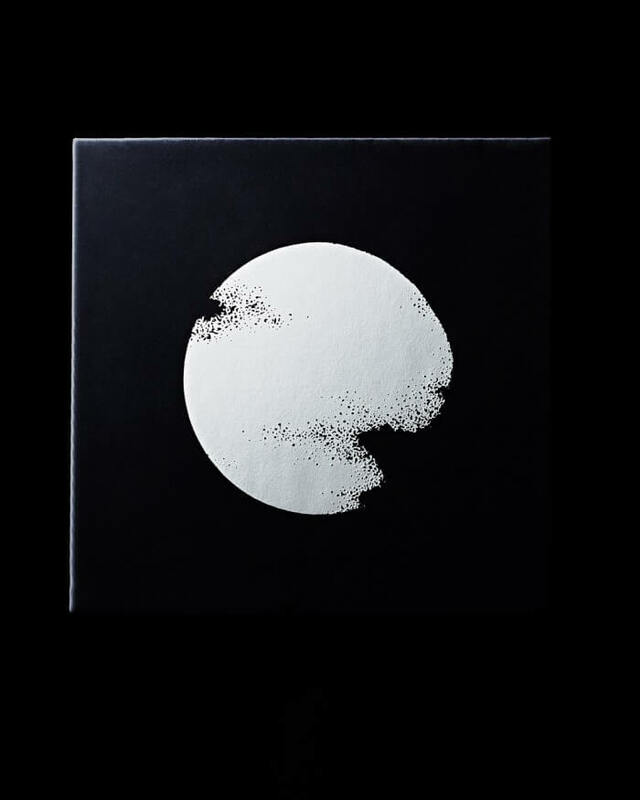 The custom-designed box has a large moon graphic on its top, “ASK MOON, ASK SUN” calligraphy on the font, and a black sphere case with a small floral design housing the watch within. List price is $6,000 NT (~$182 USD). 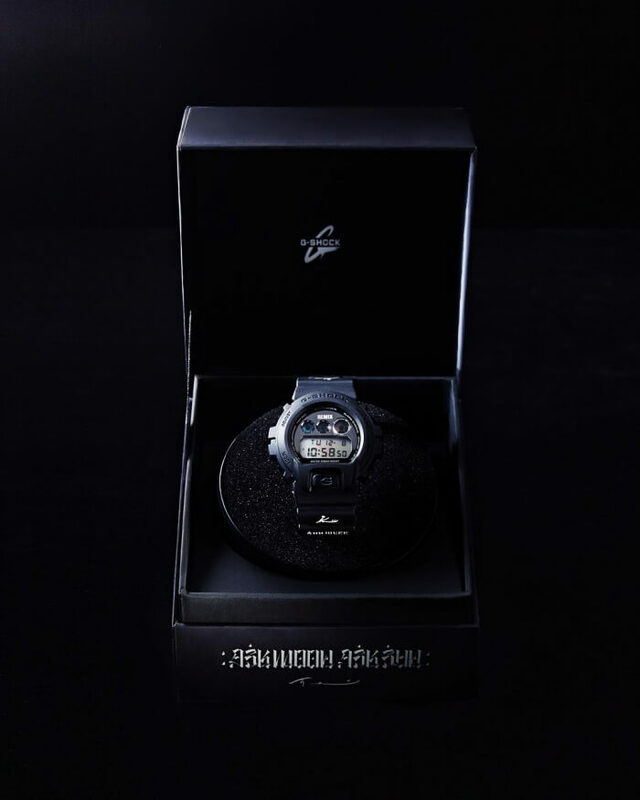 This is Usugrow’s first collaboration on a G-Shock watch. As a Taiwan exclusive it will probably be difficult to obtain online.